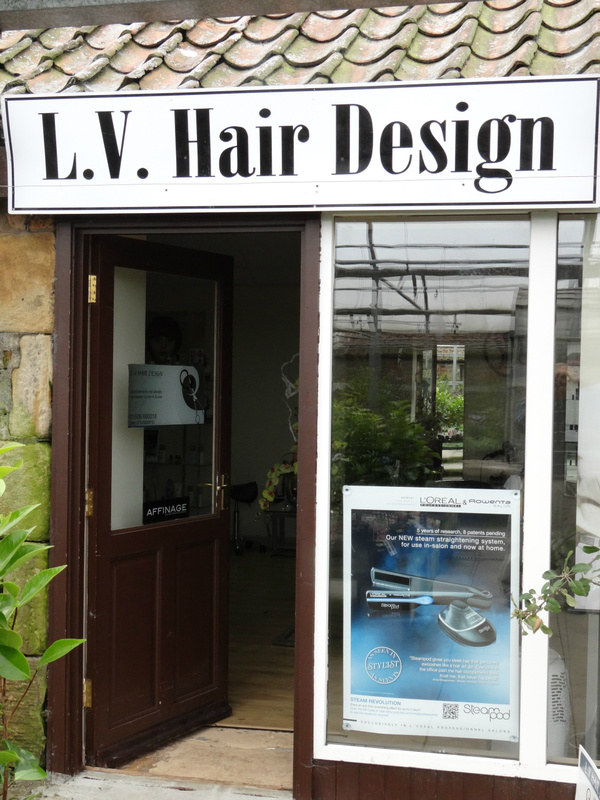 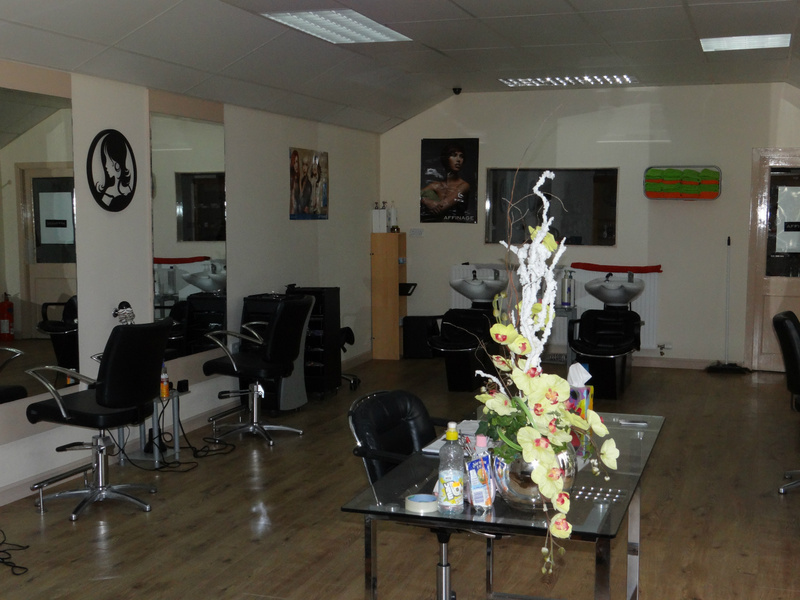 LV Hair Design: Comfortable surroundings while you get pampered. 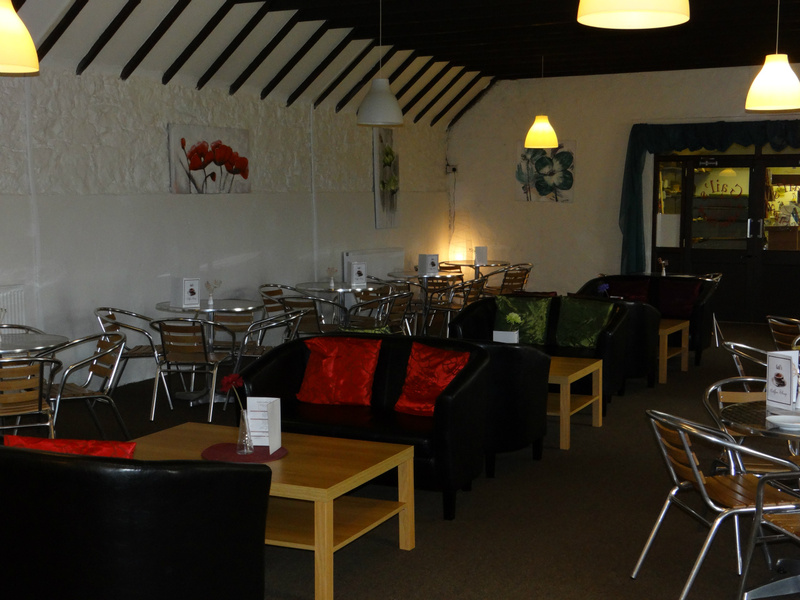 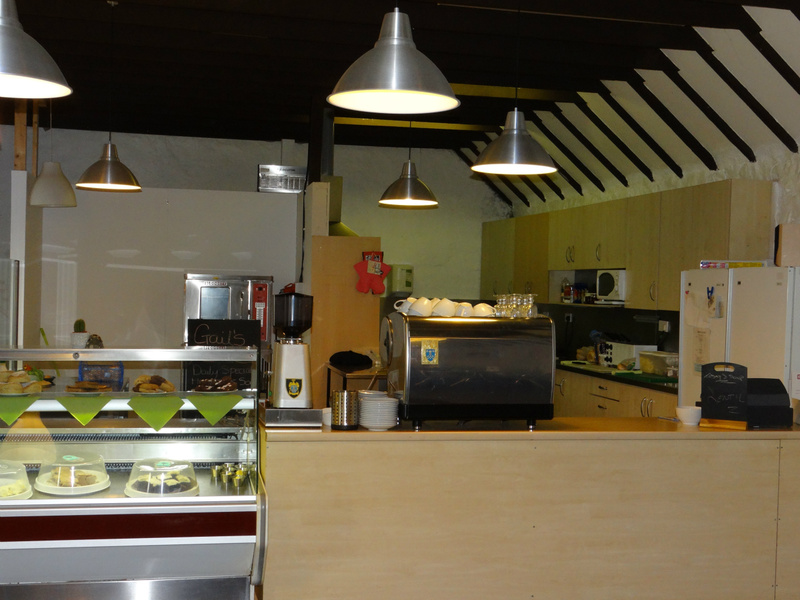 Coffee Shop: Relax and enjoy some of our fine fare after or before a perusal round the Garden Centre. 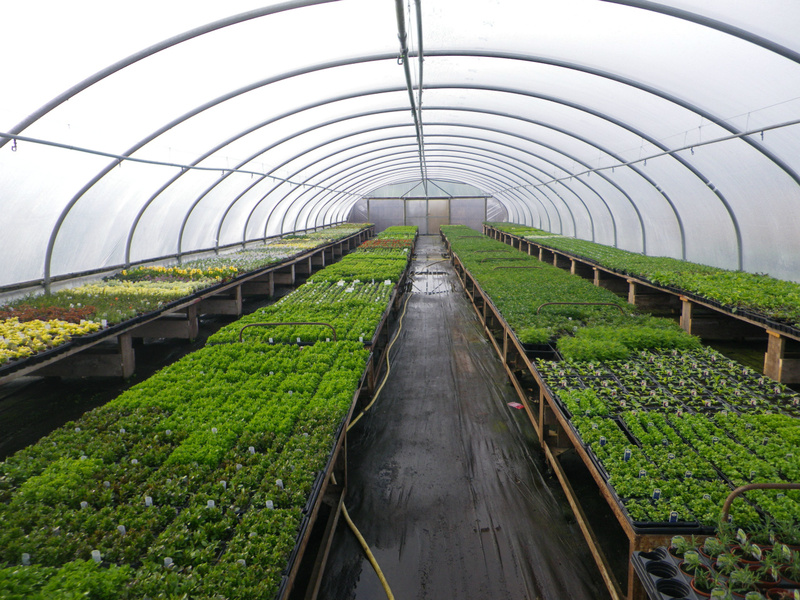 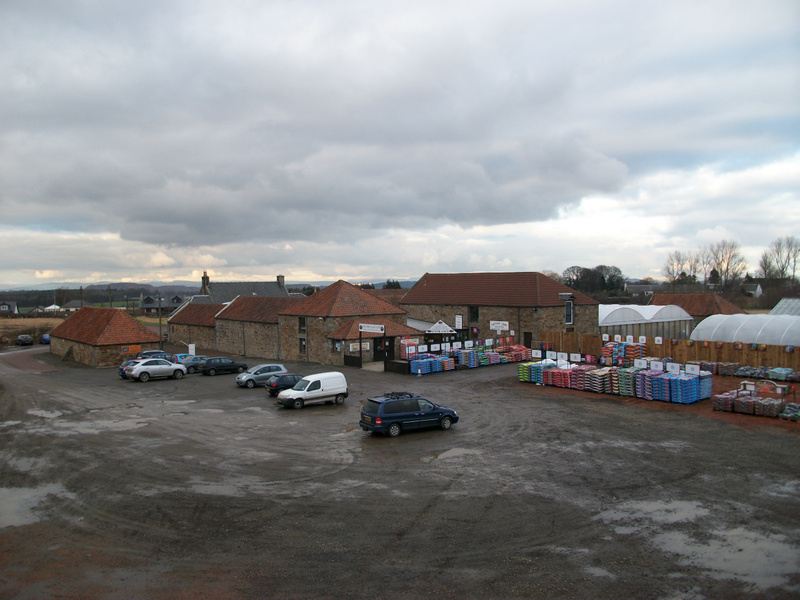 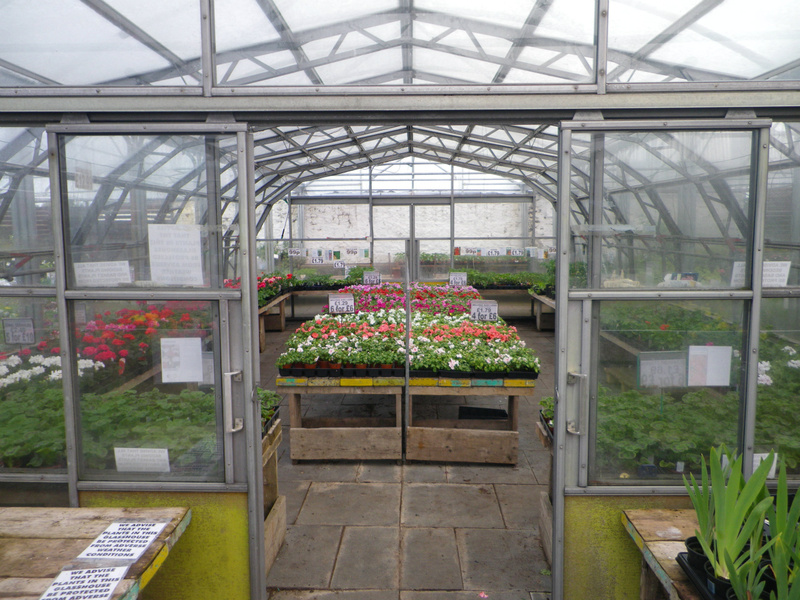 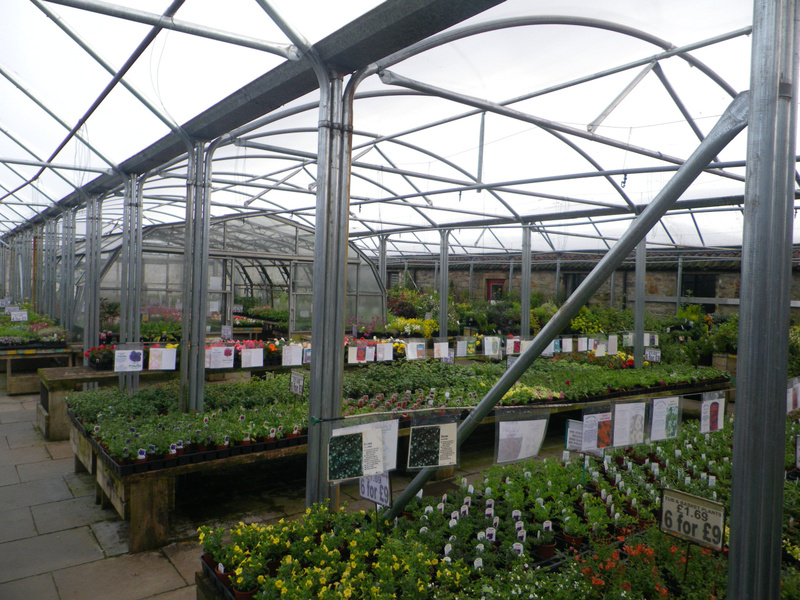 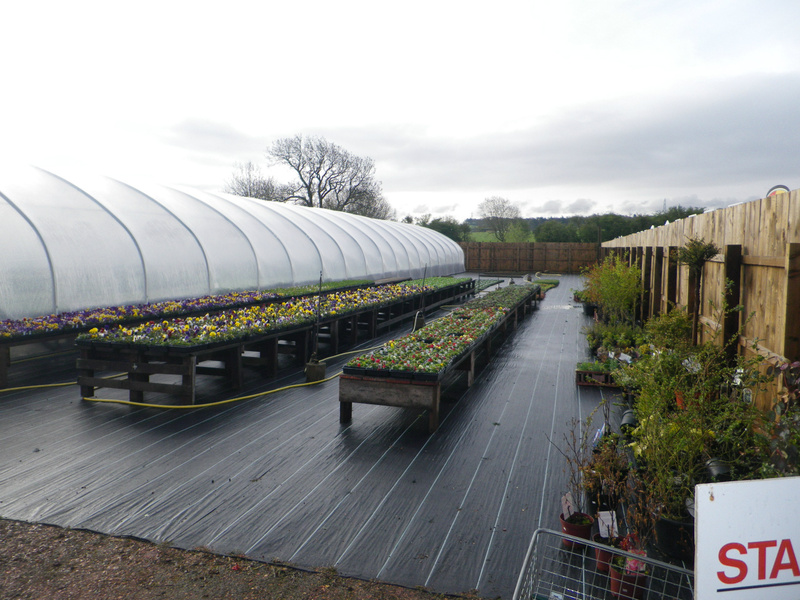 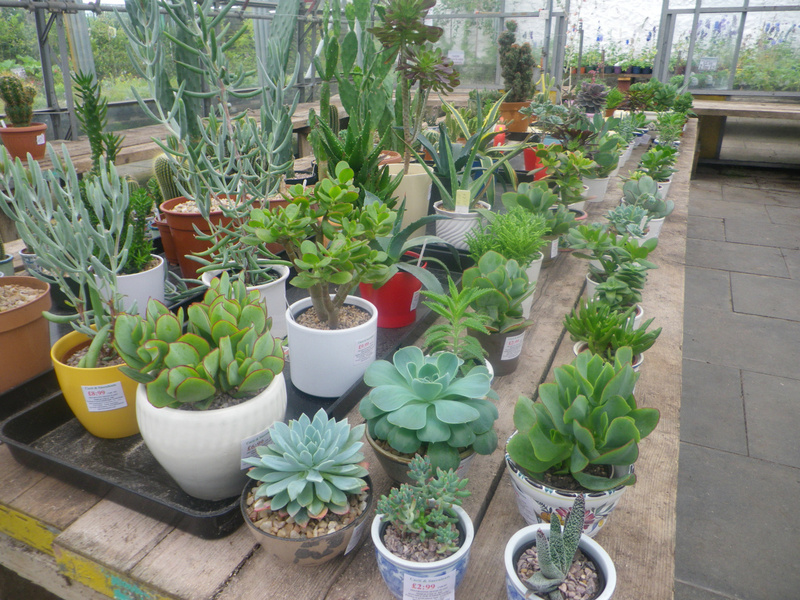 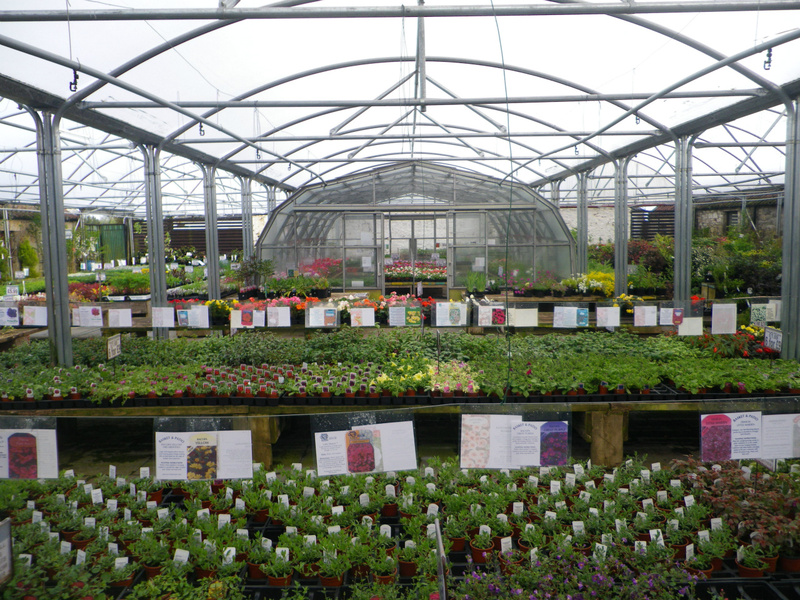 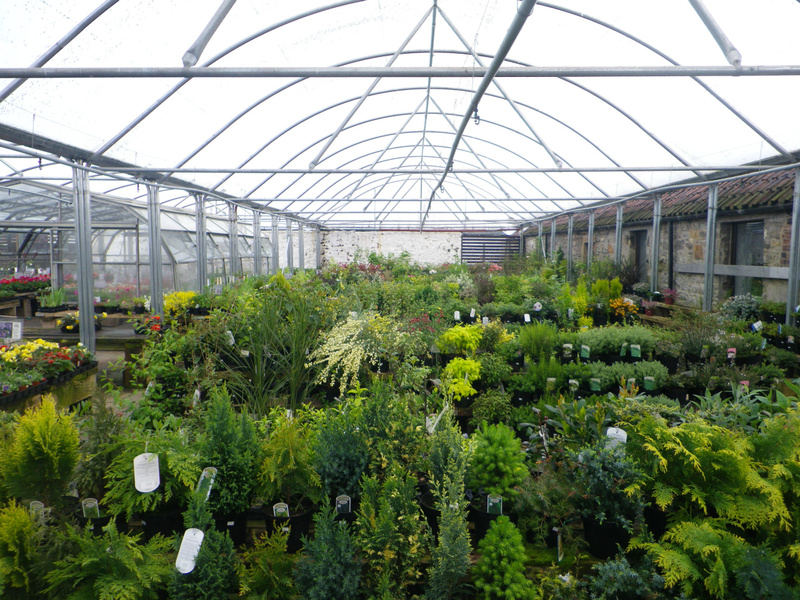 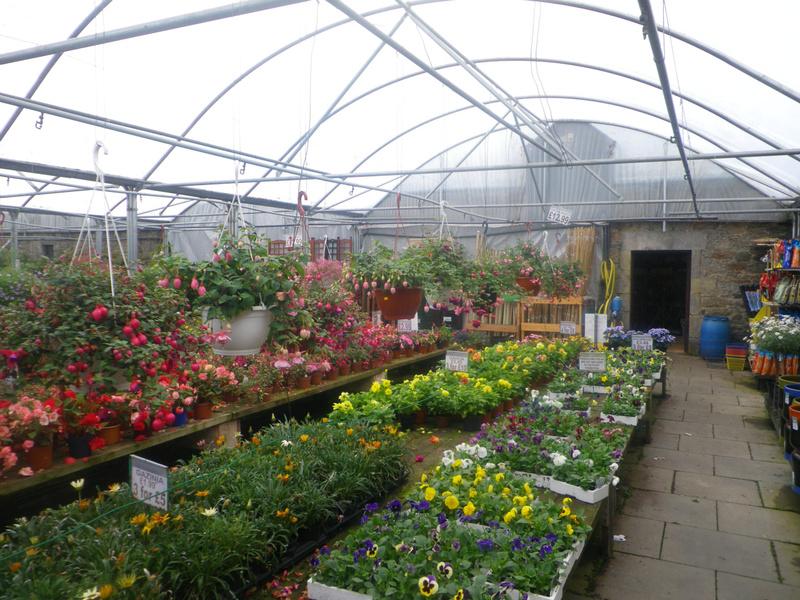 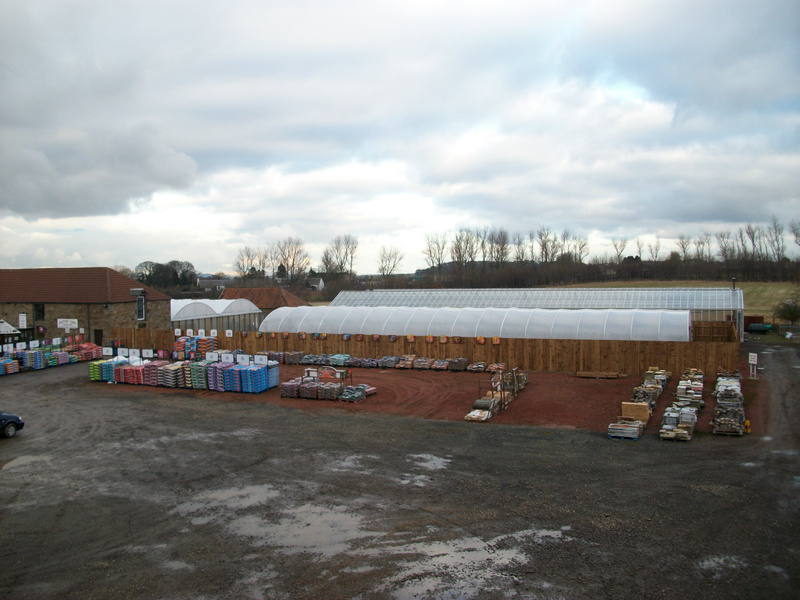 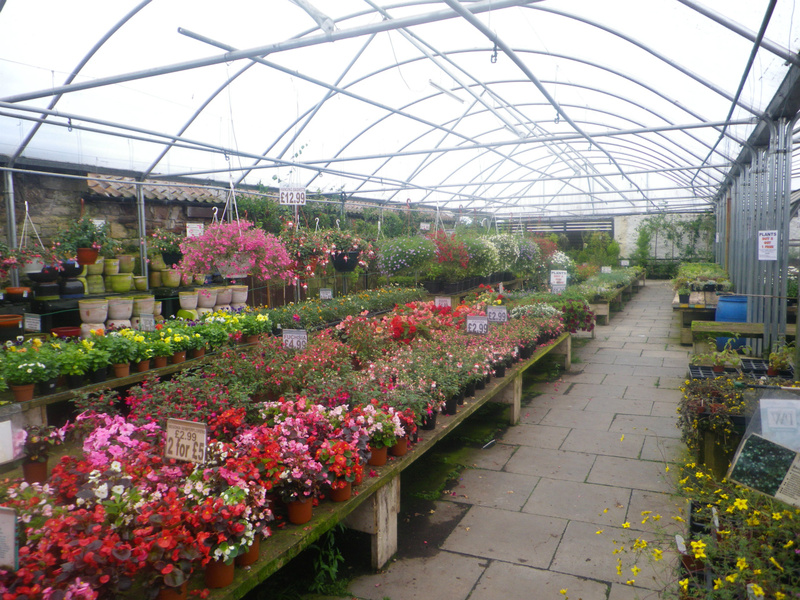 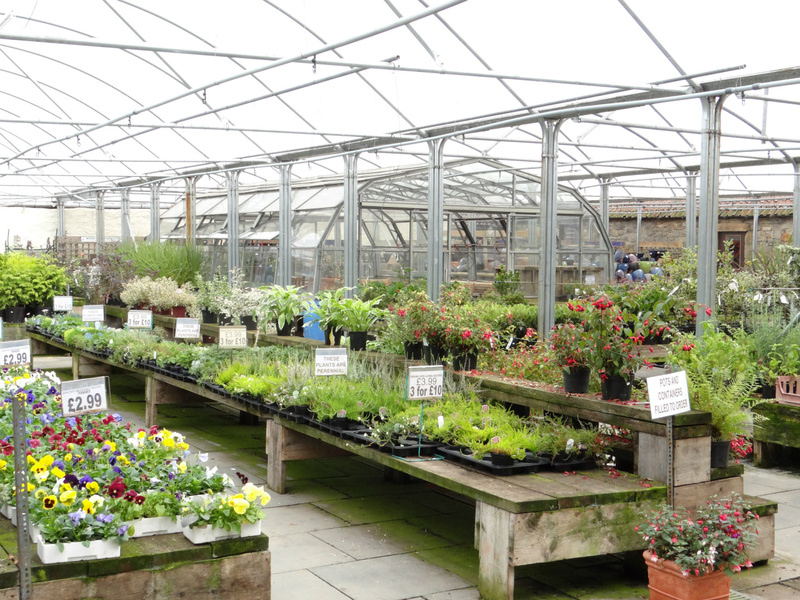 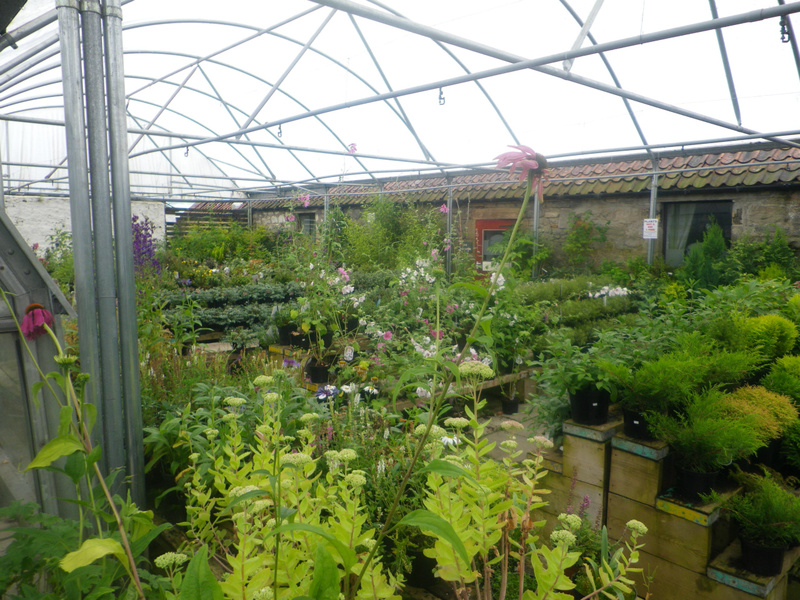 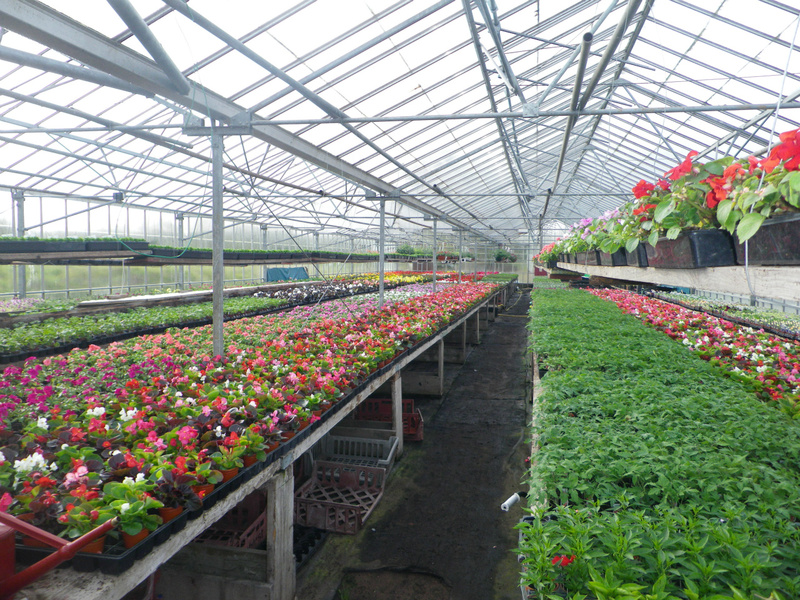 Come and browse our large plant area for all your plant needs from vegetables to flowers and most things in between.